At InterMountain Eye Associates, our patients are our top priority. Our friendly staff and caring doctor will strive to make your visit the most pleasant visit to a doctor you have EVER had.Tired of going to eye ‘institutes’ where 2 to 3-hour wait times are the norm? Why not give Dr. Steven Vale and his eye care staff the chance to change your view of what an eye exam should be like? When it comes to your eyes, it is understandable to be concerned when problems arise. 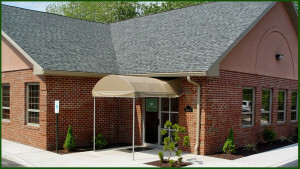 Let us help with our compassionate care and respect for you and your concerns. InterMountain Eye Associates, P.C. was founded by ophthalmologist Steven Vale, M.D. 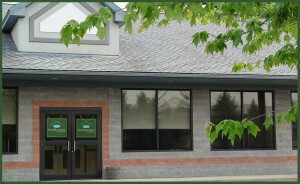 in 1999, to provide comprehensive medical and surgical eye care to the residents of Northeastern Pennsylvania, including the Pocono Lakes Region, Susquehanna, Wyoming, Sullivan and Bradford Counties and northern Monroe County as well as cornea and external eye disease specialty services and eye surgery for Scranton, Wilkes-Barre, Pittston and Carbondale Pennsylvania. 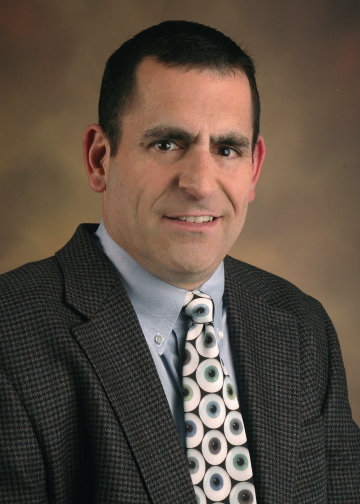 Our first ophthalmology office in Northeastern Pennsylvania was in Honesdale, but soon moved to Carbondale, Pennsylvania, where Dr. Vale has practiced ophthalmology since August of 1999. 2003 saw the opening of our second eye care location at the intersection of Moosic Street and Meadow Avenue in Scranton, PA. At that time, Dr. Vale also established his first LASIK laser vision correction center, Acuity Laser Eye & Vision Center, at the Scranton location. Steven Vale, M.D. board certified ophthalmologist and fellowship trained corneal surgeon. 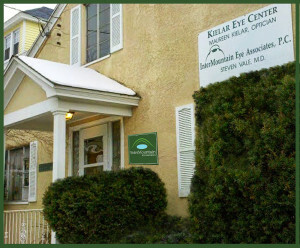 In 2006, InterMountain Eye Associates expanded our medical and surgical eye care services to the Lehigh Valley, with our third office on Route 191 in Bethlehem Township, Northampton County, Pennsylvania. 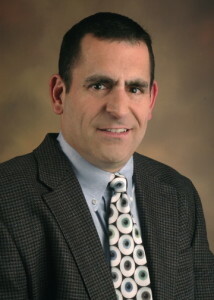 Furthermore, by our association with Acuity Laser Eye & Vision Center, where Dr. Vale serves as medical director, InterMountain Eye Associates can offer you multiple laser vision correction options, including LASIK, Epi-LASIK, PRK and LASEK, which are available at our Scranton and Bethlehem locations. Both locations have excimer lasers and full diagnostic testing to correct vision on site. in Pennsylvania’s Northern Tier and the Lehigh Valley! InterMountain Eye Associates now provides eye care services to Allentown, Bethlehem, Easton, Freemansburg, Wind Gap, Bath, Belfast, Tatamy, Chapman, Trexlertown, Northampton, Palmerton Lehighton, Weissport, Hazleton, Jim Thorpe, Hanover Township, Fountain Hill, Quakertown, Macungie, Coopersburg, Pennsburg, Kutztown and Bath, Pennsylvania as well as treating eye disease for patients from Lopatcong, Alpha, Phillipsburg, Milford, and Washington, New Jersey from our Bethlehem location.